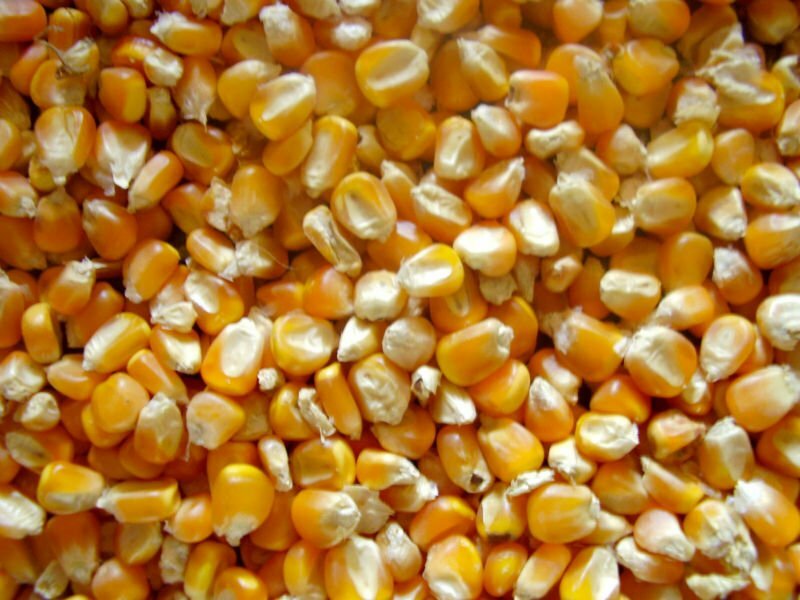 Warning: you may get hungry by the end of this article. Food usually tends to look better on TV and movies, but Disney adds their magic to make their animated food look extra delicious. Even though the same food in real life tastes good to us, there’s something about Disney food that looks irresistible. Here’s a list of Disney movie food that look better than their real life culinary counterpart. Warning: you may get hungry by the end of this article. 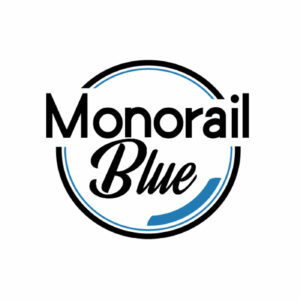 A wonderful New Orleans specialty! 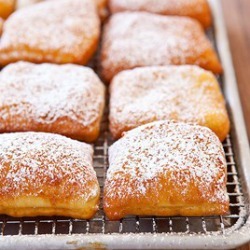 Beignets are doughnut-like triangles, generously topped with powdered sugar. 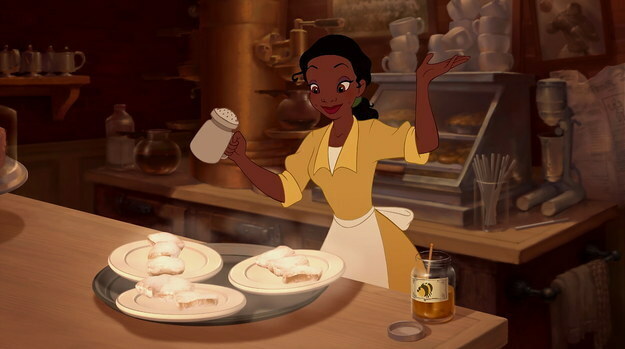 Who wouldn’t want to try some of Tiana’s man-catching beignets? Lady and the Tramp’s iconic dinner scene. 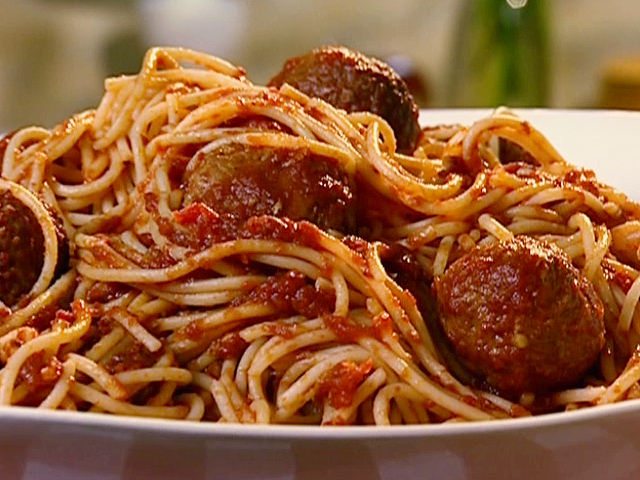 One of the most iconic scenes from any movie is when the lovely couple shares a plate of spaghetti from Tony’s. 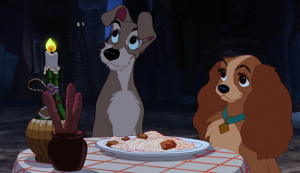 Even though this is shown as a romantic meal to share, I’m sure we would all want to eat a plate for ourselves. 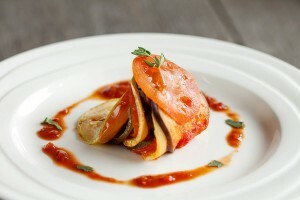 Pixar deserves a huge trophy for making all of the food in Ratatouille look extra delicious. 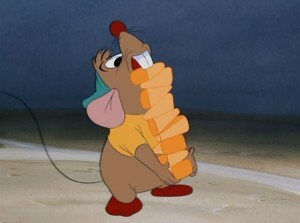 Just from seeing how Remy created all of these dishes makes us all wish he could be everyone’s tiny chef. Pixar definitely knows how to make a traditional vegetable stew so delicious. 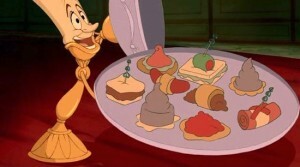 We all wish we could be Belle when Lumiere brings out the entire kitchen to create a buffet with a show for her. 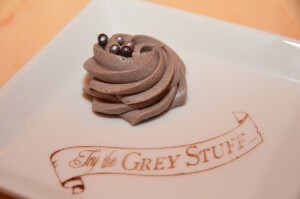 Luckily, you can actually try the grey stuff at Walt Disney World. Simple, yet it looks so satisfying. 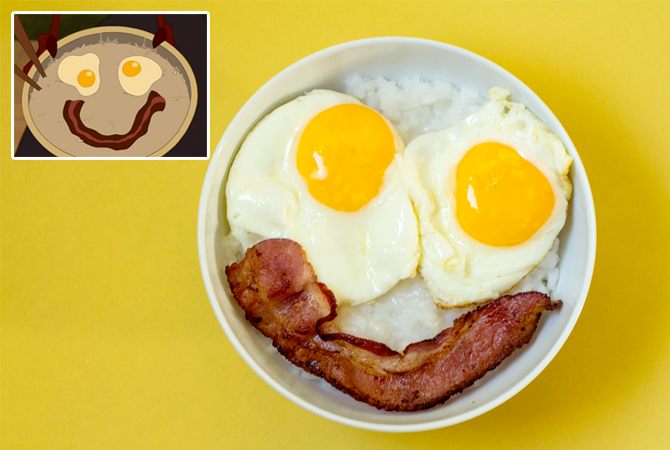 How cool would it be to have Mushu surprise you with that cute little breakfast? Not to mention the great pep talk he would give. 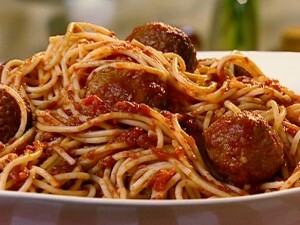 Merida and her family’s feast. 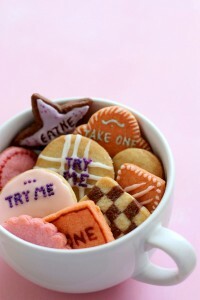 Just seeing how excited Merida’s little brothers get over these cookies makes me want to try them. They cause so much trouble just to get the cookies so they must be good. They definitely look better than haggis. Even though this isn’t technically a movie, Disney Studios definitely excelled in making absolutely everything that Winston ate look delicious in Feast. 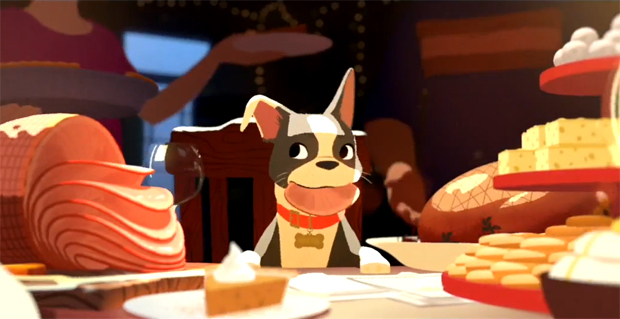 Every type of food in this short looks more amazing than in real life, even the little garnish on his dog food looks cute enough to eat. In case you don’t remember some of the foods, here’s a quick clip to remind you. Gus-Gus and his tower of corn. The corn feed for the chicken look like little golden nuggets. Just seeing how excited the mice and chickens are makes you want try some. Stitch getting ready to eat his slice of cake. I think we can all agree that we would still eat that slice of cake even though Stitch threw it back up. 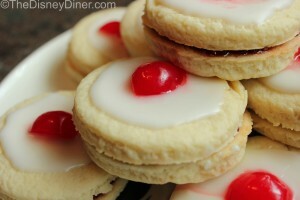 The White Rabbit’s cookies before Alice has her growth spurt. Yes please! If only we could actually try these cookies. Although, I think we could do without growing or shrinking. Kronk and Yzma preparing Kuzco’s “special dinner”. 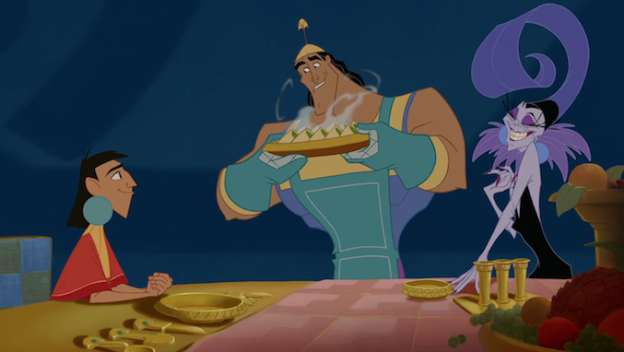 Anything Kronk makes looks yummy enough to eat, especially when you know how much he loves to cook! 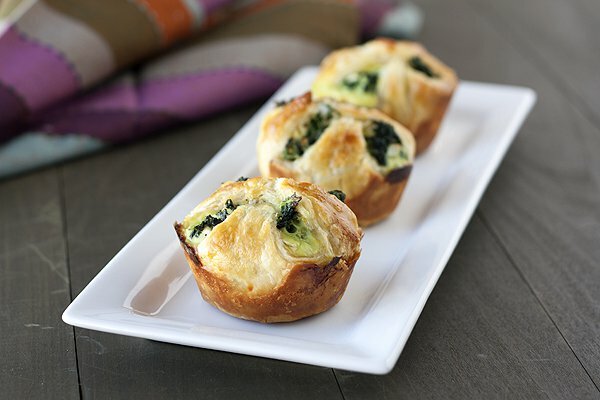 Just look at how proud he is of his spinach puffs. 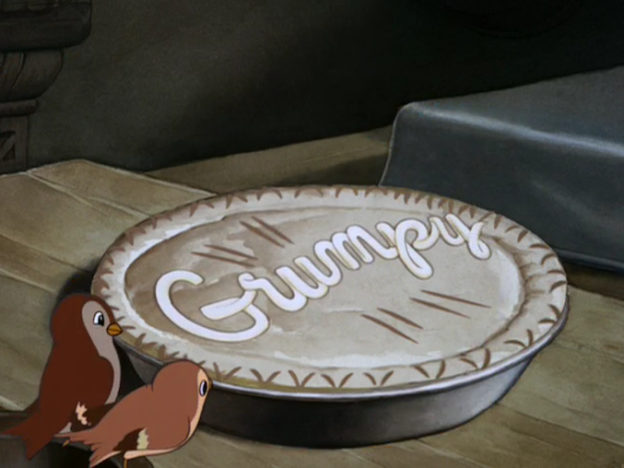 The birds added such a cute little touch to the pie. 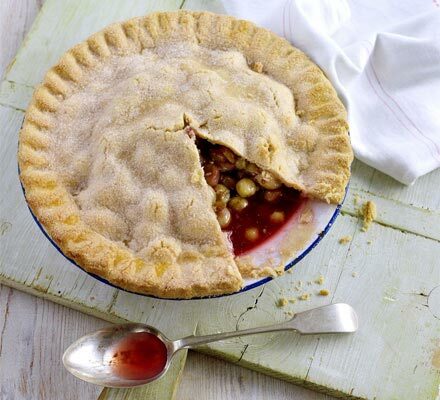 Substitute an apple pie for a gooseberry pie, especially in this case. You can just tell Snow White and the animals made this pie with love and special care, so yes, we must eat it. 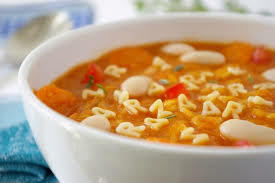 Alphabet soup has never looked so delicious. 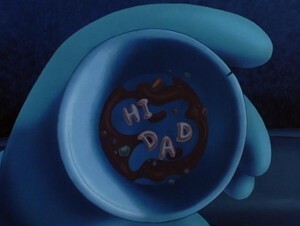 This makes me want to mae my own “Hi Dad” soup with regular alphabet soup every time. Yes, it’s just simple soup from a can, but this scene makes the soup seem so special — it’s definitely worthy of being a must-try! 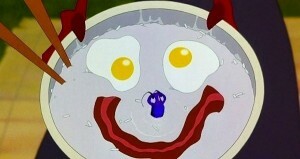 Who wasn’t jealous of Ralph? He got to roam around in Sugar Rush, a candy wonderland, and even the characters or what they were wearing looked delicious. 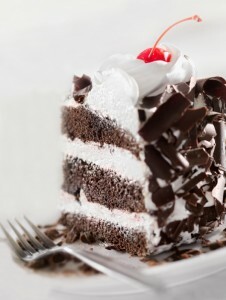 You can’t help but get a sweet tooth craving after looking at all of the different desserts. 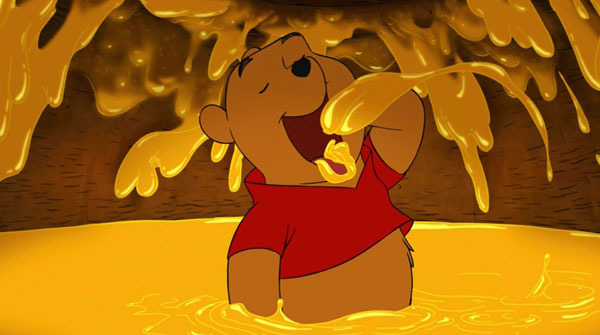 Winnie the Pooh in honey heaven. 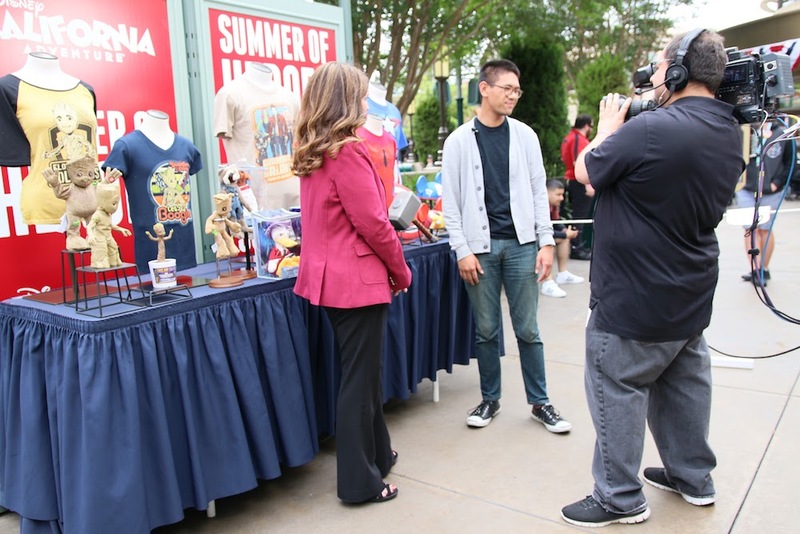 We couldn’t leave out the hungry bear himself. 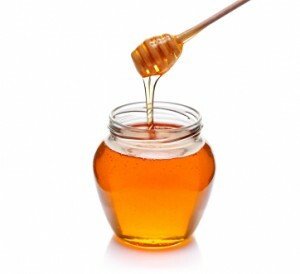 His love for honey is contagious. 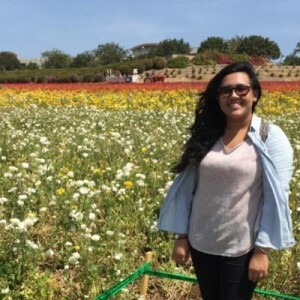 You can just feel the joy Pooh gets from eating all of the honey. Can we try some, please? 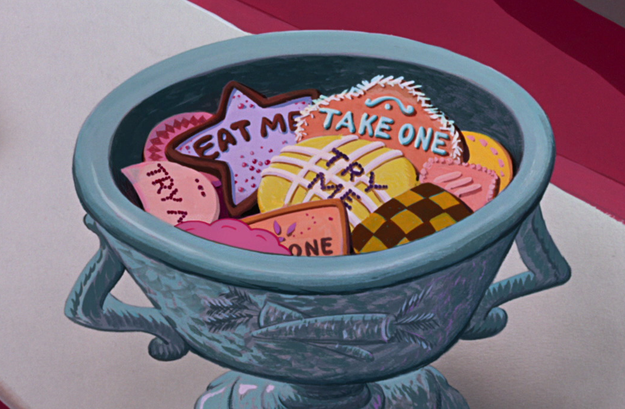 Disney definitely knows how to make their animated food look good enough to eat. I guess we’ll never know what Disney movie food tastes like. Do you have a favorite Disney food moment that wasn’t listed? Comment below or share it with us on Twitter or Facebook! We’re hungry for more Disney foods. Next story Goodbye Genie, Hello Olaf – Should Frozen replace Aladdin?